Fun fact that I just learned: if Oliver & Company had been released one day later than it was, it would have come out the same day I was born. Like My Neighbor Totoro, this is yet another movie that’s been there my entire life, and as a result, I have an immense soft spot for it in my heart. Unlike Totoro, however, Oliver & Company doesn’t hold up nearly as well when viewed through a feminist lens. The movie has a lot of problematic material, and really, if it weren’t for the nostalgia factor, I doubt I’d like it as much as I do. 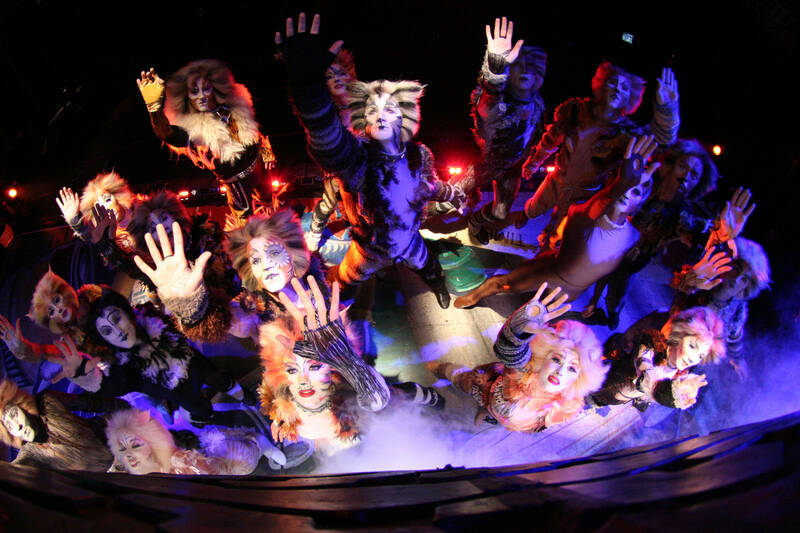 Lord Andrew Lloyd Webber’s long-running hit musical Cats will return to the West End this December, more than a decade after its original run ended. Between tours, community theatres, regional productions, and student performances, the show is perennially performed, so you may be asking yourself, “Why should I spend the extra money to see this mounting?” Thankfully for you, the good Lord has an answer ready: the Rum Tum Tugger raps now! Yes, Lloyd Webber will be re-writing the fan-favorite song “The Rum Tum Tugger” into a rap in order to fit his new vision of the Rum Tum Tugger being “a contemporary street cat”, according to this article. The column also reports that another song, “Growltiger’s Last Stand”, will be re-written as well, because it, along with “The Rum Tum Tugger”, never satisfied Lloyd Webber. Now here’s what’s giving me a headache over this news: first, the last thing that needed improving in this show was the music; second, the shallow, gimmicky feel of the news; and third, Lloyd Webber’s claim that T.S. Eliot invented rap as a justification for the change. 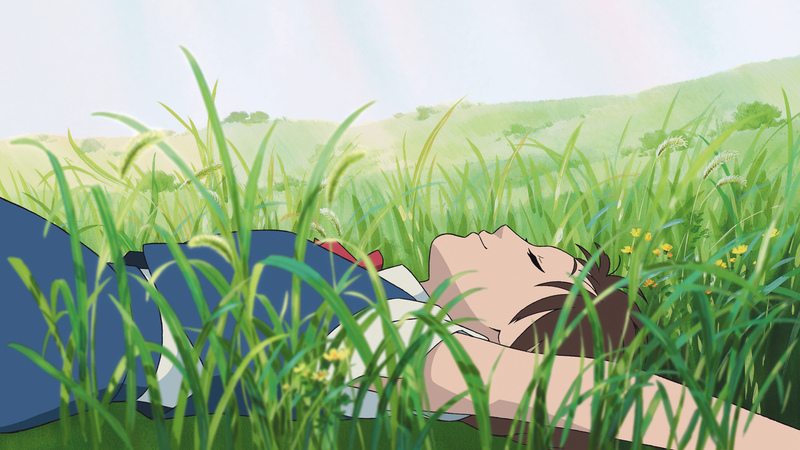 MadameAce: Hello, Ace here, and welcome to yet another installment of Ghibli Month. I have some bad news though. Rin is unfortunately not here for this review, so you’re stuck with just me today. I know; it makes me sad too. Anyway, The Cat Returns centers on highschooler Haru, a shy girl with little no self-confidence. She’s a klutz who never wakes up on time, is always late for school, constantly trips over her own two feet, and is laughed at and picked on by the other students, including her best friend. Her life gets much harder when one day she saves a cat about to be run over by a truck—breaking her friend’s lacrosse stick in the process. While Haru is catching her breath on the side of the road, the cat in question stands up on his hind legs, brushes himself off, and calmly thanks Haru for saving him. It turns out that he is Prince Lune from the Cat Kingdom. Later that night, on entourage of cats make their way to Haru’s house. Among them is their king, who wants to thank Haru personally. The cats give Haru a piece of paper that has a list of all the marvelous cat gifts they want to bestow upon her for saving their prince. The cats have vowed to not stop until Haru is perfectly happy, regardless of her feelings on the matter.